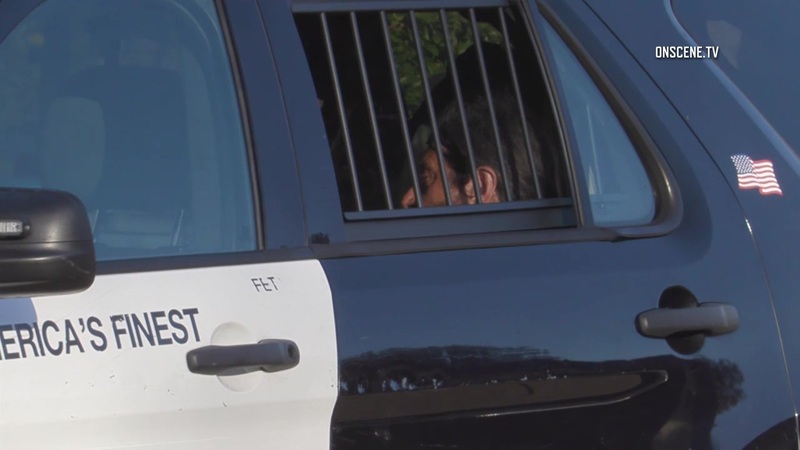 A man accused of stabbing a former Rancho Penasquitos neighbor 33 times in an unprovoked attack, then washing his hands and making his getaway on a bicycle, pleaded not guilty Tuesday to a murder charge. Howard Forrest Lowe, 54, was arrested Friday afternoon in connection with the death of 72-year-old Richard Munsinger. Lowe, who used to live across the street from the victim, allegedly attacked Munsinger about 2 p.m. He was pronounced dead at a local hospital. “It was a pretty vicious crime. The victim was stabbed 33 times premortem,” Deputy District Attorney Jihan Yacoub said outside court. Yacoub said witnesses allegedly observed the defendant attacking the victim, then washing his hands and putting a knife in his pocket before pedaling away from the 9500 block of High Park Lane. Officers arrested Lowe nearby a short time later. Lowe — who’s being held on $1 million bail — faces 26 years to life in prison if convicted. A status conference was set for April 10.